MAGNIFICENT CITY/OCEAN VIEW STUDIO! ONE OF THE BEST DEVELOPMENT IN MIAMI BEACH. MONDRIAN FULL CONDOMINIUM OWNERSHIP WITH CONDO HOTEL OPTION. IN THE HOTEL PROGRAM UNTIL SEPTEMBER 2019. OWNERS ENJOY ALL THE PRIVILEGES OF THE EXCLUSIVE HOTEL, 5-STAR DINING, SUNSET BAR, 2 SWIMMING POOLS, FITNESS CENTER, AQUA SPA, 24 HR ROOM SERVICE MARINA, FULL ACCESS TO DELANO BEACH CLUB, FULLY FURNISHED BY MARCEL WANDERS. 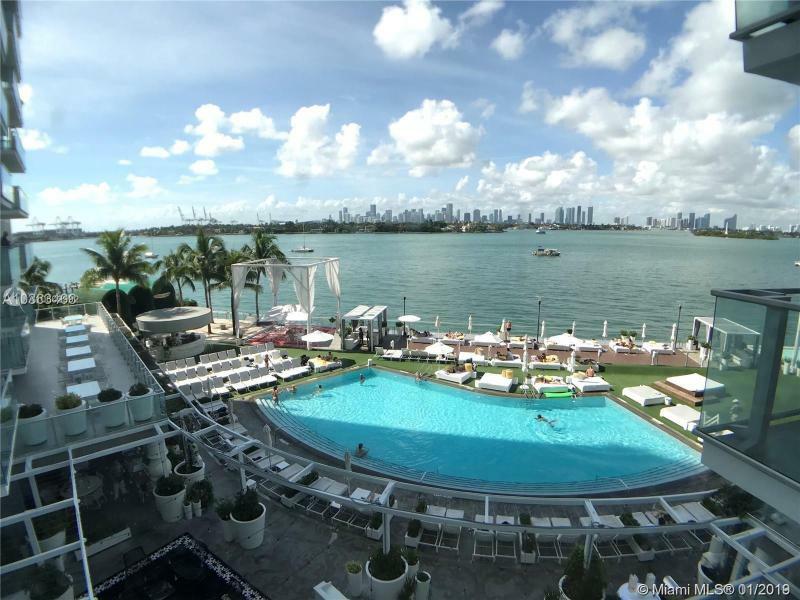 Your possibility to own a LUXURY 5 STARS CONDO-HOTEL ,great for invest or live in, at the Mondrian South Beach Residences and Hotel is located directly on the waterfront of Biscayne Bay overlooking the magnificent Miami Skyline. A destination that when you walk into the lobby it extends out to the iconic pool - A place where sun & fun meet and romantic sunsets take place. For entertainment, you are steps away from Lincoln Road, movie theaters, trendy coffee shops, diverse restaurants, whole foods and more. If you are in the mood for sports enjoy the world-class gym. The Unit is under Hotel Program. 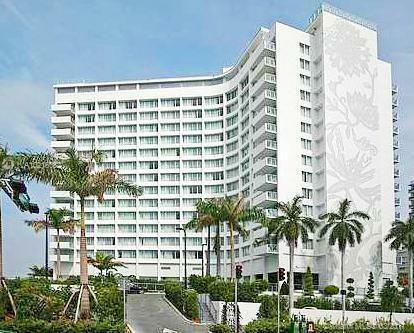 get extra income and enjoy of 5 stars hotel in most desirable area in South Beach -GREAT EXTRA INCOME !! City/Ocean view studio at spectacular, trendy and chick Mondrian. 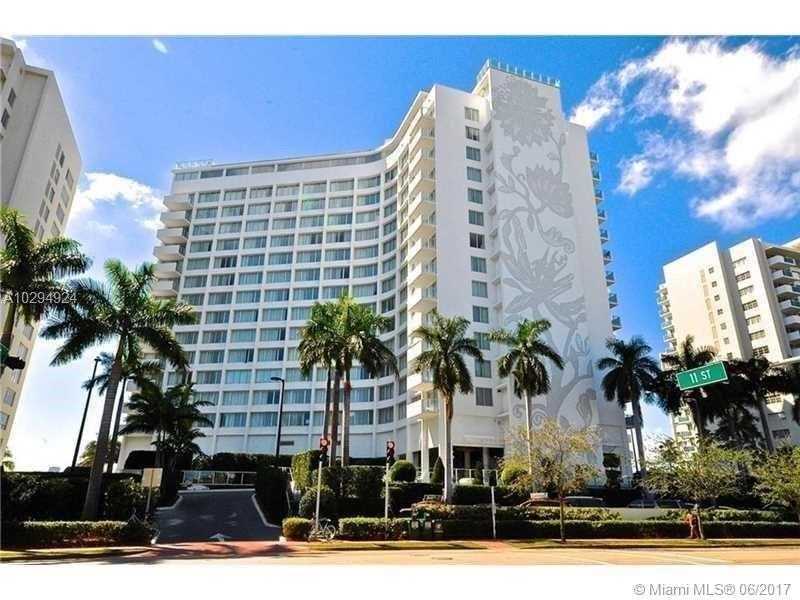 The building is on world famous South Beach, the owner has full condominium ownership with condo Hotel option. Owners enjoy all the privileges of the exclusive hotel, 5-Star dining, Sunset Bar, 2 Swimming pools, Fitness Center, Aqua Spa, 24hr Room Service Marina, Full Access to Delano Beach Club, Fully Furnished by Marcel Wanders. The unit can be put in the Hotel program. CITY/OCEAN VIEW STUDIO! DEVELOPMENT DIRECT IN MIAMI BEACH, MONDRIAN FULL CONDOMINIUM OWNERSHIP WITH CONDO HOTEL OPTION. OWNERS ENJOY ALL THE PRIVILEGES OF THE EXCLUSIVE HOTEL, 5-STAR DINING, SUNSET BAR, 2 SWIMMING POOLS, FITNESS CENTER, AQUA SPA, 24HRS RO OM SERVICE MARINA, FULL ACCESS TO DELANO BEACH CLUB, FULLY FURNISHED BY MARCEL WANDERS, RESIDENT OWNERS RECEIVE MORGANS VIP CARD WITH PURCHASE OF UNIT. GREAT NEWS. WE CAN SHOW THIS APT FROM MAY 9 TO MAY 14TH. PLEASE LET ME KNOW IF YOU WOULD LIKE TO SHOW TO YOUR CLIENTS. THIS IS THE FIRST TIME WE HAVE TOTAL ACCESS TO THE PROPERTY. DONT MISS THIS ONE. Amazing 5-star condo-hotel in Mondrian South Beach with 1 bed and 1.5 bathrooms. Has a lot of amenities: 2 swimming pools, sunset bar, aqua spa, fitness center, 24 hour room service. Offers VIP access to its 5-star dining. What are you waiting for? Hurry and grab this opportunity of living in Miamis trendiest 5-star condo hotels. One of Miamis most trendy, 5-star condo-hotels. Owner an income producing property to offset your expenses. Live, rent or do both. Unit currently managed by on-site approved third party management company (NOT IN HOTEL PROGRAM). Located in Mondrian Hotel. Located on waterfront Biscayne Bay. Just minutes away from the center of South Beach, Walk to Lincoln Road. Legendary Pool, Signature South Beach Spa, GuyandGirl, and world class gym. Restaurants and Bars inside hotel. 5 star hotel services built around your lifestyle. This 1/1 unit features a tastefully decorated living area, a spacious bedroom, breakfast bar and bay views. Fully furnished. Income Producing as this unit is part of the hotel program. Beautiful Furnished Studio with a stunning view of the Miami Skyline. Enjoy all the Hotel Amenities. Great Investments, NO Rental restrictions. Unique opportunity to own at the Mondrian hotel this fully furnished 1 Bedroom and 1 bath condo. Designed by Dutch Artist Marcel Wanders. Enjoy full benefits of Mondrian services and amenities like the Girl & Guy Spa, Valet, fitness center, restaurant, bars, concierge, outdoor bar and beach area with cabanas, yoga, DJ lounge & pool party events. Enjoy for personal use or rent short term Daily/Weekly/Monthly Renting.No owner occupancy restrictions! USE ANYTIME BECAUSE ITS NOT IN HOTEL PROGRAM. 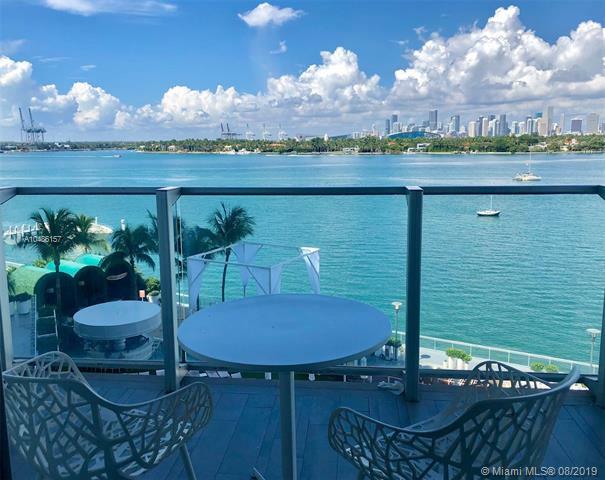 Beautiful Fully Furnished Studio unit with a stunning view of the Miami Skyline with Direct Water Views from all glass windows facing the opened bay of Miami Beach. Enjoy all the 5 stars Hotel amenities, Walking distance to all restaurants, beaches, clubs, and unique lifestyle of the Mondrian of South Beach! Great investment. NO Rental Restrictions, unit can be rented per day, week, month or year lease making passive income since day one. Unit is not in the Hotel Program, most desirable 08 line in the building at lower price. Great corner unit with a balcony at 5 star Mondrian Resort. Hidden jewel on 8th floor offering highly coveted SE exposure w sweeping views of sobe & partial bayviews from balcony. Sunny & bright w new furniture & open floor plan. Building offers an upscale atmosphere with ultra modern lobby, bay front gym, spa, restaurant, full service pool area perched over Miamis famous intercostal waterway. Walk to the beach, Lincoln Rd, Sunset Harbour whole foods, Starbucks, & Miamis best nightlife. No rental restrictions. Spectacular income producing corner 1bedroom suite with balcony. Designed by renowned designer Marcel Wonders this unit comes fully furnished and is turn key. Unit offers spacious living with partial view of the bay. The Mondrian residences offers a restaurant, pool, gym, spa and much more. Located just minutes from shopping, the beach, night life and much more. Unit NOT in hotel program and managed by approved 3rd party management. Private corner unit with balcony (85sf) at world-renowned Mondrian Hotel. Very popular hotel with the chic. SE/SW exposure w sweeping views of SoBe, partial bayviews, Port and Downtown Skyline from balcony. Sunny & bright furnished & open floor plan. Building offers an upscale atmosphere with ultra modern lobby, bay front gym, spa, restaurant, full service pool area perched over Miamis famous intrarcoastal waterway. Walk to the beach, Lincoln Rd, Sunset Harbour, South of Fifth St, Whole Foods, Coffee Shops, Walgreens and great Restaurants. No rental restrictions. May place in the hotel program or can have it separately- or self-managed. 1 bedroom 1.5 bath in the luxurious Mondrian South Beach. Not in hotel program, 30% down financing available with our condo hotel approved lender. 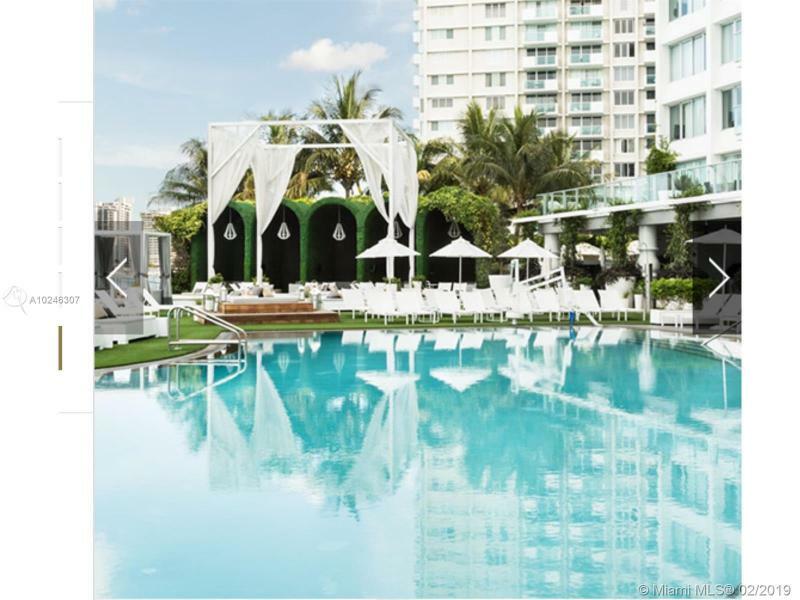 Amazing opportunity to own a studio apartment at the Mondrian South Beach condo/hotel. Its modern eclectic style stands out from the rest. 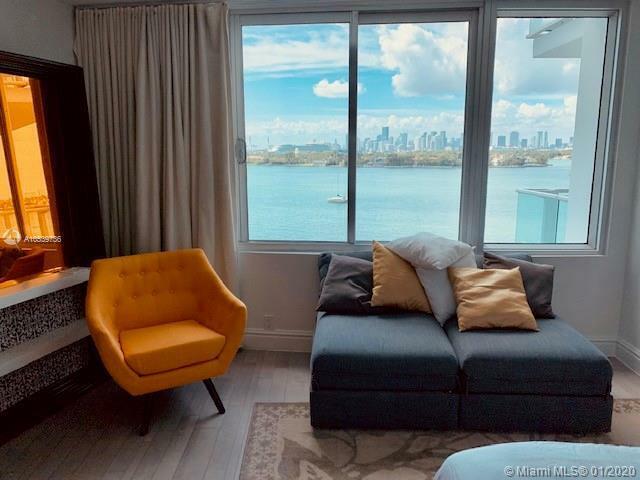 Enjoy breathtaking direct bay views from this unit which is fully furnished turnkey including: king size bed, minibar/fridge, kitchenette w two burner stovetop, working station and flat screen television. This unit does not have a balcony. This unit is enrolled in the hotel program. The Hotel offers: restaurant, a sunset bar, 2 swimming pools, spa, Fitness Center, 24 hour room service and more. 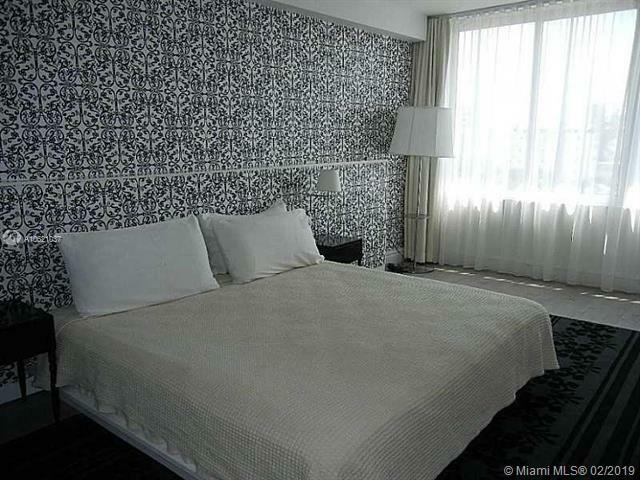 Amazing Fully Furnished 5 star Condo-Hotel 1 Bed/ 1 Bath with balcony at the exclusive Mondrian South Beach. A destination that when you walk into the lobby it extends out to the iconic infinity pool, sunset bar, gym, 24 hour room service, so many amenities . Minutes away from the center of South Beach and Lincoln Road. Rented under the Hotel Rental Program. Income producing daily. Direct Bay view w/ BALCONY! One of the last remaining studio suite with direct water views. Full condominium ownership with condo Hotel option, ideal for investors! Owners enjoy all the privileges of the exclusive MONDRIAN Hotel, 5 start dining, Sunset bar, 2 swimming pools, fitness center, aqua spa, 24hr room service marina, full access to Delano Beach Club, Fully furnished by Marcel Wanders, Resident Owners, Resident Owners receive Morgans VIP card with purchase of unit. Unit is under the Hotel Program until 2021. Beautiful 1/1 residence in the Mondrian South Hotel & Residence. Large 1 Bedroom layout with large living room, large bedroom and kitchenette. Garden and city views of Miami Beach. Designed by famed designer Marcel Wanders with pool, gym and other amenity access including room service. Potential to be used as a private residence or as an investment with options including the Hotel Program with Menin Hospitality. Across street from Whole Foods and Starbucks. Spectacular Studio Bay Unit With Balcony And Amazing Views Of The Pool, Bay And Downton Miami. Unit Was Designed By Marcel Wanders And Is Sold Fully Furnished. Take Advantage Of All The Amenities And What The Mondrian Has To Offer. Located In The Heart Of South Beach Just Minutes From The Beach, Shops And Night Life. Unit Is Managed By Approved 3RD Party Management And Is Making Income. NOT IN HOTEL PROGRAM. 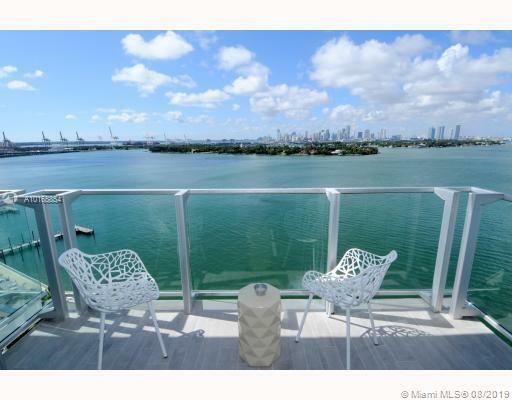 DIRECT BAY VIEW WITH BALCONY.Fully furnished by Marcel Wanders. Full condominium ownership with condo Hotel option, ideal for investors! Owners enjoy all the privileges of the exclusive MONDRIAN Hotel, 5 start dining, Sunset bar, 2 swimming pools, fitness center, aqua spa, 24hr room service marina, full access to Delano Beach Club. Unit is under the Hotel Program until December 2019. Sun filled and spacious 1 bedroom apartment on the 10th floor in the Mondrian condo resort of South Beach. Unit comes fully furnished and has beautiful views facing north west. Enjoy having a vacation life home that offers full amenities to owners. The unit is enrolled in the hotel rental program and generates income. Statements available upon request. Owner has paid all assessments in full. Be a part of the quintessential super high end South Beach experience. Enjoy the immediate pool scene from your private balcony. With phenomenal bay/sunset views from this 6th floor 1 bedroom! 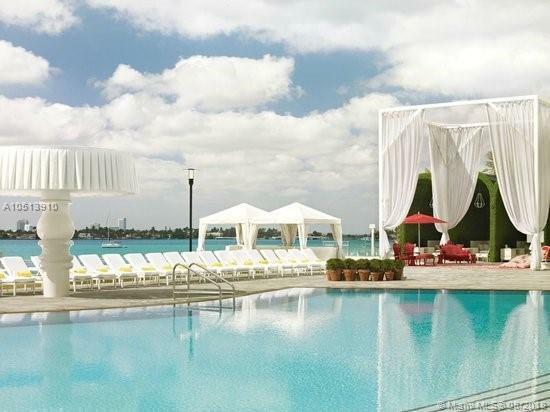 All of the privileges of the exclusive Mondrian South Beach hotel. Unit is fully furnished and designed by Marcel Wanders. Live life on waterfront West Avenue one block from Starbucks & Whole Foods Market as well as a short distance to Lincoln Road. 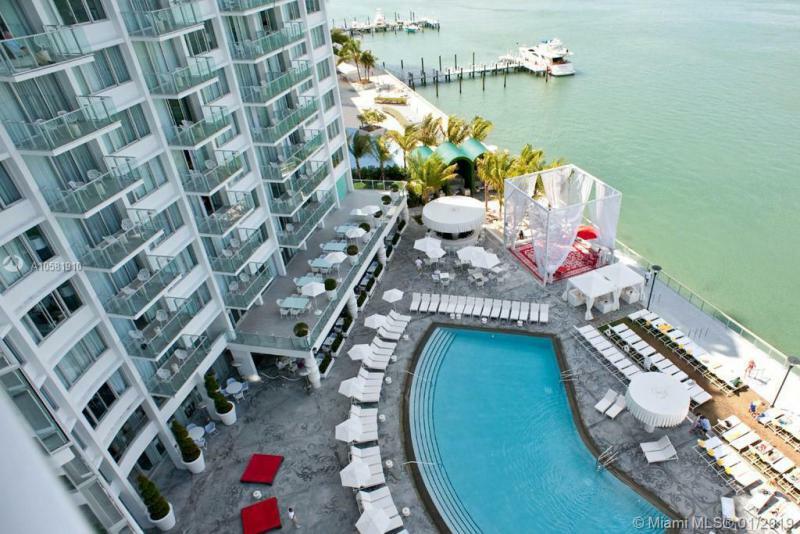 GORGEOUS UNIT AT MONDRIAN SOUTH BEACH 1 BEDROOM / 1 BATHROOM, BREATHTAKING VIEW. EXECELLENT AMENITIES. E GOOGLE MAP. 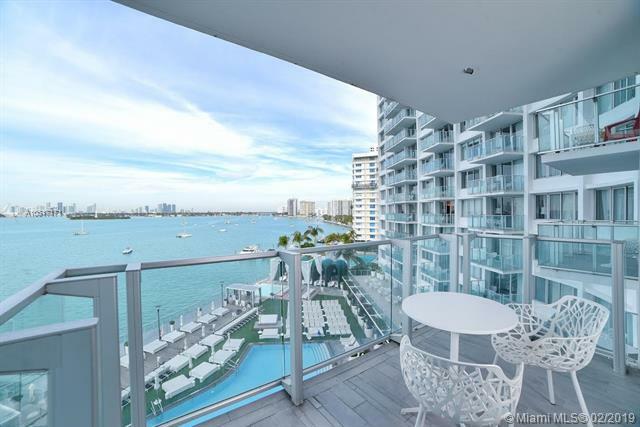 Enjoy the breathtaking views of Biscayne Bay and Downtown Miami skyline from your balcony! This rare corner 2br/2ba at the Mondrian features spacious living area and bedrooms, modern bathrooms. Full condominium ownership with Hotel services built around your lifestyle: Sunset Bar, 2 Swimming pools; Fitness Center, Agua Spa and many more. Can be rented daily through the Hotel program. Stunning Mondrian 2/2 corner unit on the 11th floor! No rental restrictions run your condo like a hotel! (Lucrative hotel rental program) Charge nightly! Over 1,000 sqft of prime, bay facing, south beach luxury! Seller financing avaialble! Unit is currently rented short term! Contact me for a preview! Seller financing available!